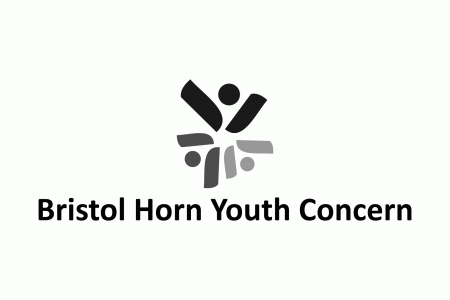 Bristol Horn Youth Concern aims to work with young people and youth from deprived areas of Bristol providing advice and information on skills for employment based on the philosophy that it is the community itself who can best create sustainable solutions to its problems. BHYC's key objectives is build up the life skills of the disadvantaged young people as well as encouraging them into actively involved in sports. Young participant's active participation and development in this activities will be enormously recognised within their community as they will gain a positive reception from their local communities. Better community cohesion, reduced anti-social behavours, reduced youth crimes and empowered young people will go closer to employment market as well as high education perspective.